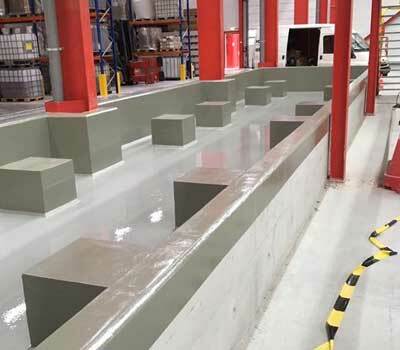 Epoxy coating a sustainable solution for every company! Epoxy floors are no less than twice as strong as concrete floors. Perhaps you have heard of: epoxy coating. Epoxy coating is made from a type of resin, which ensures that the layer under the coating remains well protected. Because epoxy coating is so extremely sturdy, it is very often used as a coating for floors. 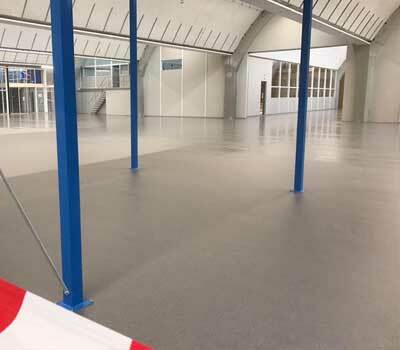 Mesa Coatings is the specialist in sustainable coatings for commercial floors. 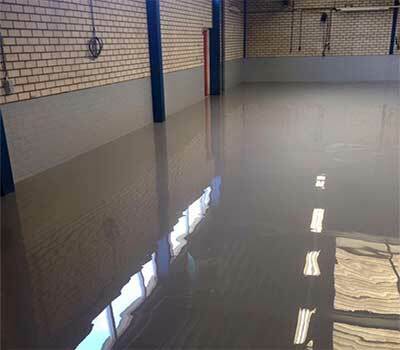 Epoxy floors are among the most used type of industrial floors. This is not surprising, because epoxy floors are twice as strong as concrete floors. In addition, they are liquidproof and perfectly suited for rooms in which, for example, high chemical and mechanical resistance is important. And the epoxy floor is easy to clean too! Use our contact form! Do you still have questions? Then you can always call our specialists. We can be reached on 085 401 8271. Would you rather send an email? You can do this at sales@mesa-coatings.eu. We work in various European countries, including the Netherlands, Belgium, Luxembourg and Germany, and also work regularly outside these national borders. Feel free to ask us for more information. Epoxy coating also has important advantages when it comes to appearance. One is that a transparent epoxy coating is available. This makes it easy to apply over different materials, making them more durable but not compromising on appearance. Did you know, for example, that our transparent epoxy coating is also applied to wood? In addition, it can be processed in an epoxy cast floor, quartz carpet floor or trowel floor. In principle, there is a nice solution for every company, regardless of the specific requirements with regard to hygiene or sustainability, for example. And in all cases Mesa Coatings can ensure a professional and completely tight construction. Applying epoxy coating: what do you have to think about? Applying epoxy coating seems very simple at first, but requires a certain amount of expertise. For example, different components must be mixed in the right way for optimal results. If this does not happen, there is a chance that the floor will not adhere properly and holes will form. That often means extra work and extra costs. An epoxy coating is generally also quite thin. Therefore, the surface must be well treated beforehand. This must provide sufficient adhesion and all unevenness must be removed. Do you want a rough floor? Then you should pay attention to the correct degree of roughness. After the application of the epoxy coating, it will still be visible and that looks very nice! Epoxy coating is also very suitable outdoor use. Mesa Coatings epoxy coatings have a UV stabiliser, which ensures that any colour is nicely preserved, even when used outdoors. In addition, the epoxy layer is waterproof, even outdoors.